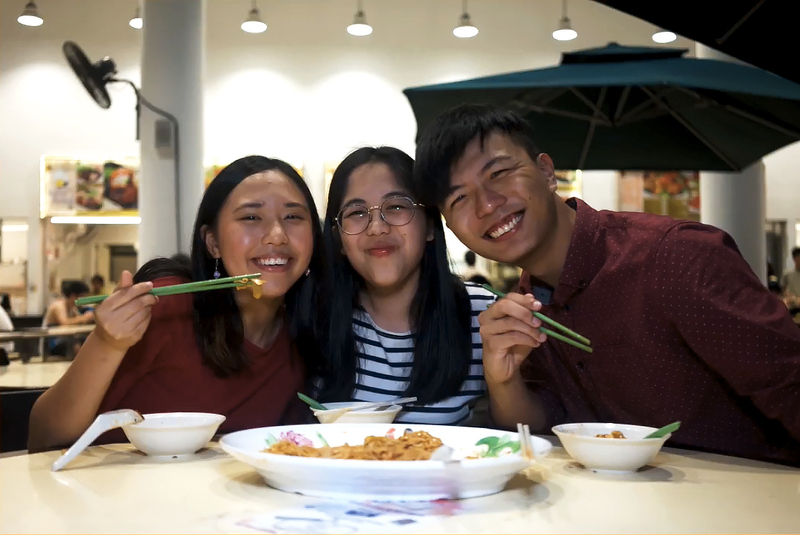 Mala hotpot fever is sweeping across NTU, with more stalls selling the stir-fry delight. The much-loved dish tosses vegetables, meat and seafood of the customer’s choice together in a signature tangy, spicy sauce. 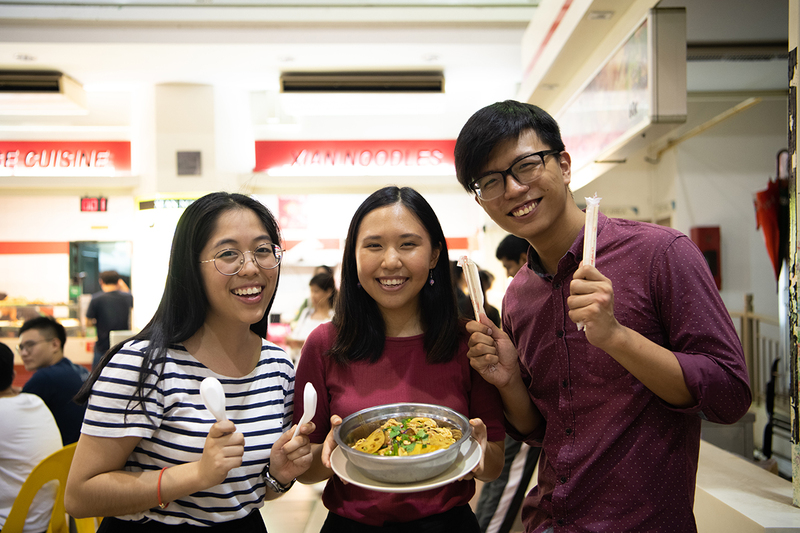 Three mala hotpot stalls on campus have gained a loyal following. Canteen 1’s La Ma Hotpot serves a hotpot that is not too oily nor cloying, and is mixed with just the right amount of spice. Meanwhile, at Canteen 9’s Xi’an Noodles stall, customers can choose from a large variety of ingredients, and can even request to add the stall’s special handmade noodles into the spicy mix — all without burning a hole in their wallet. Tamarind Hall’s Xiang Wei Mala sees long snaking queues during peak hours; it lives up to the hype with its signature wok hei fragrance.